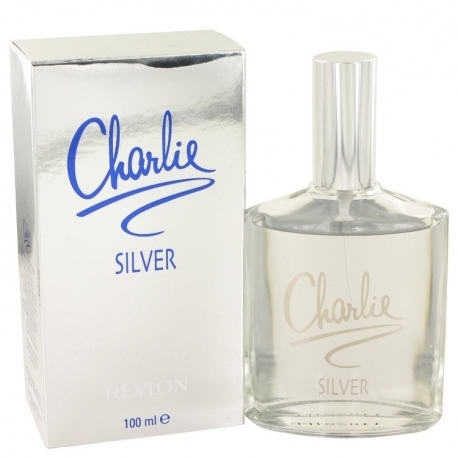 Charlie Silver by Revlon is a Floral Fruity fragrance for women. 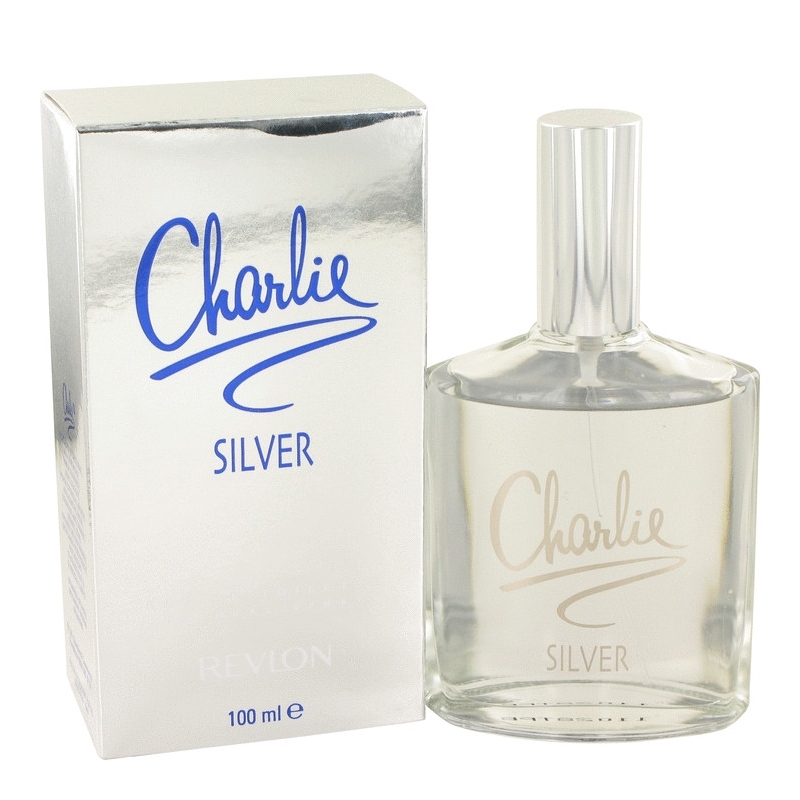 Charlie Silver was launched in 1997. 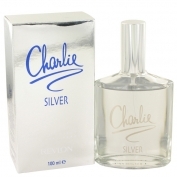 The fragrance features apricot, magnolia, peach, lime, pear and lily-of-the-valley.